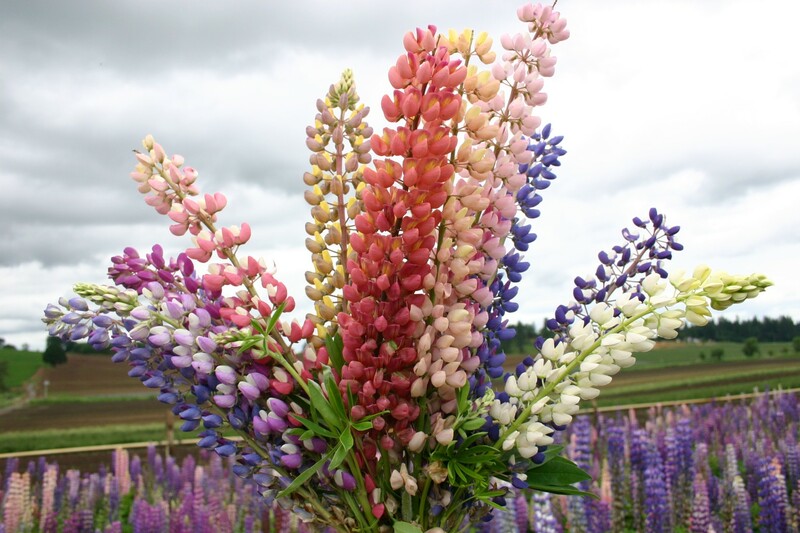 Growing in upright stalks of various vivid colors, Russell Lupine makes a nice background for a planted flower arrangement. 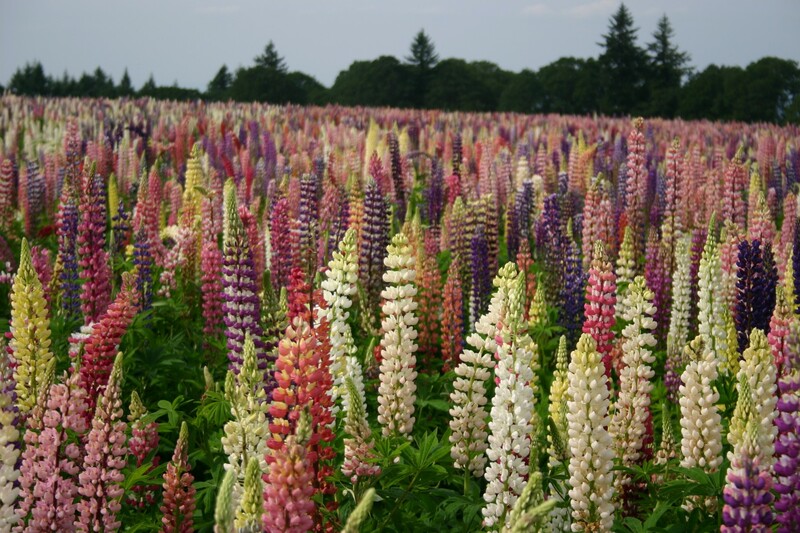 The 3 foot tall spikes, which contain the flowers, bloom from late spring to early summer. 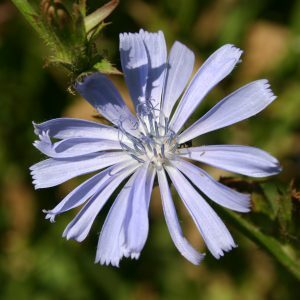 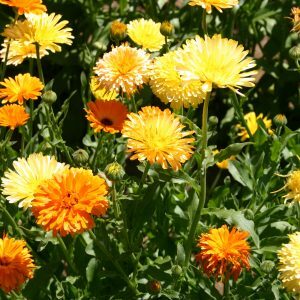 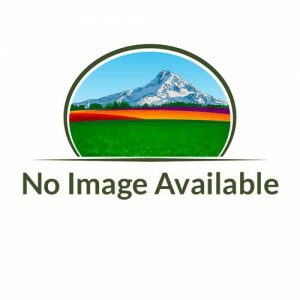 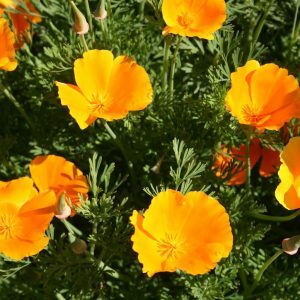 This flower is native to eastern North America and enjoys full to partial sun with well-drained soils. 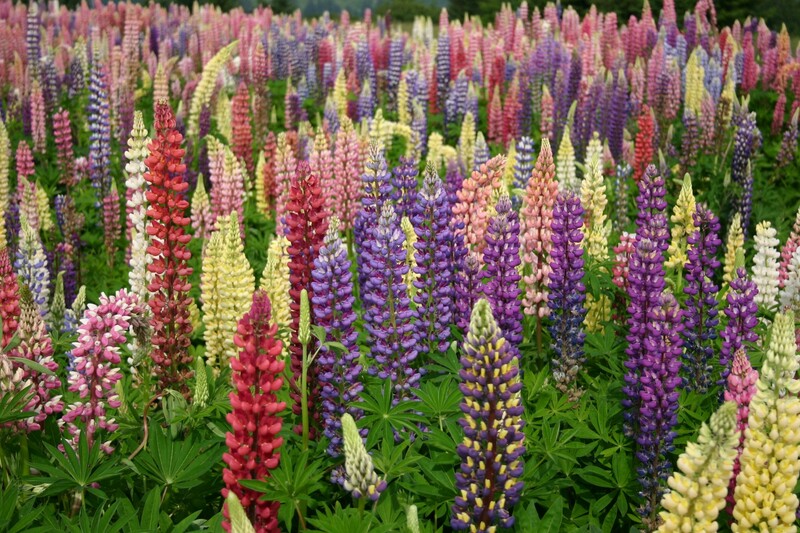 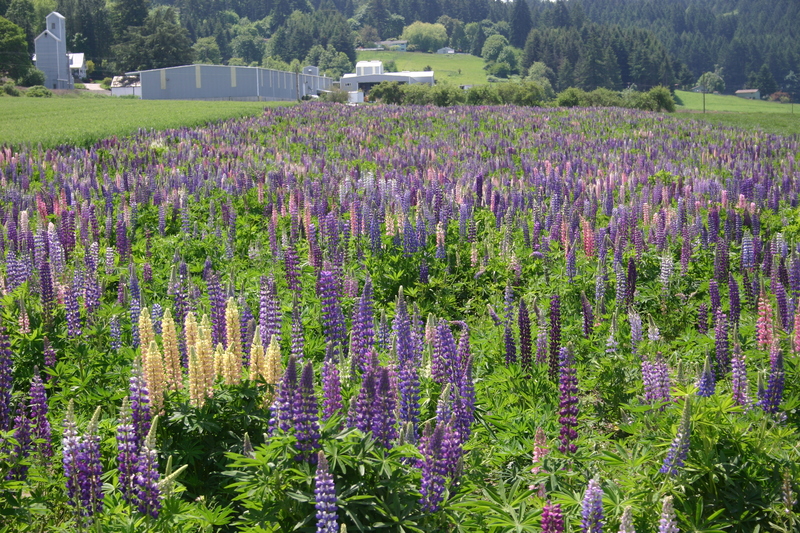 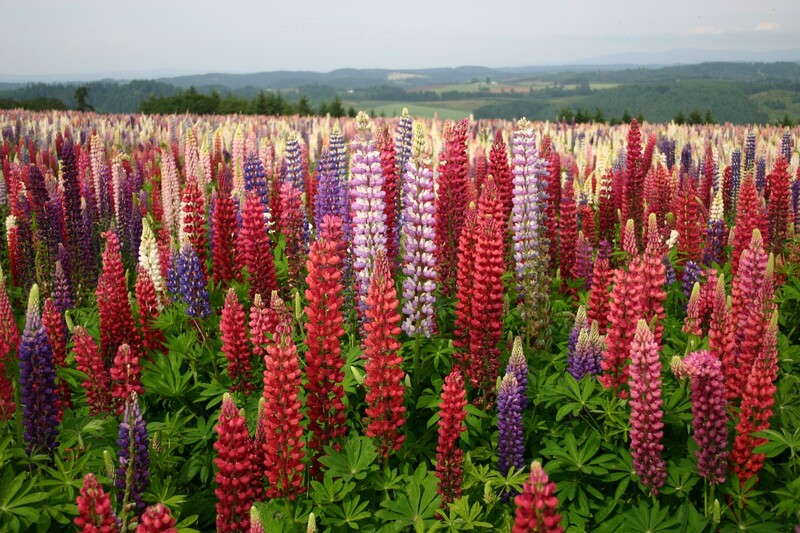 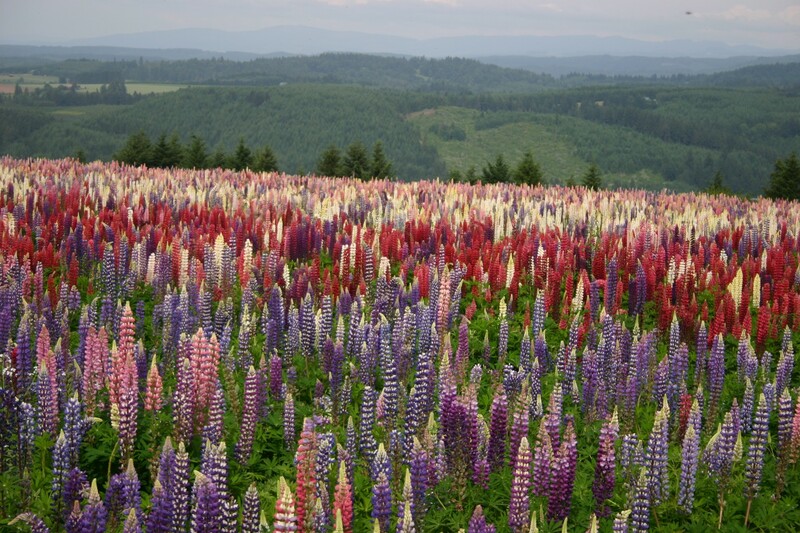 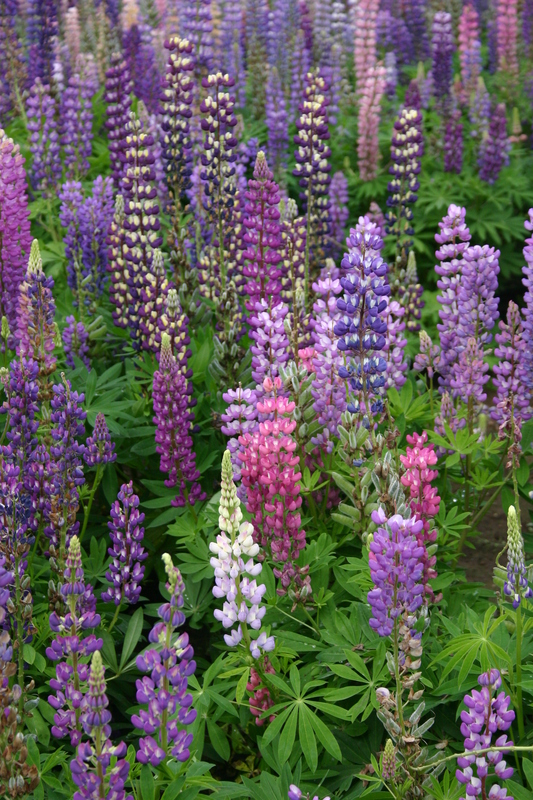 For the best results, plant Russell Lupine directly outdoors, rather than trying to transplant.